Enter your Contact Details for our Latest e-Book! Service Contracts for Dummies, and the Well Informed! 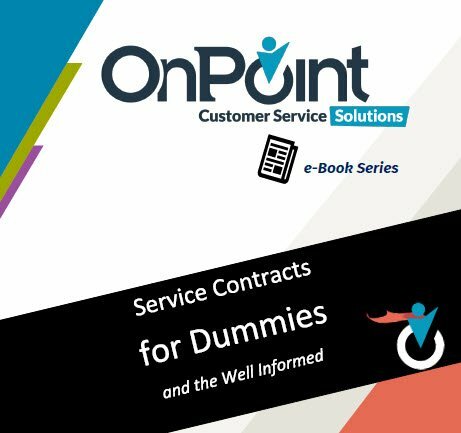 In this e-Book, learn how to develop and execute a service contract program! Fill in the form above to download the e-book today!